Happy Sunday My Lovelies! Hope you all are having a wonderful weekend. Fall is officially in full swing here at the DMV area. Sometimes I feel like the weather is bipolar; it will be freezing cold in the morning and hot in the afternoon. Today's post features a casual Saturday outfit. How gorgeous are this Metallic Silver Cap-toe pumps? On a typical cool day, I just throw on a pair of jeans, over-sized sweater and a scarf. I had to run some errand yesterday and this was what I wore. I just paired my mint green jeans with a striped metallic sweater and a metallic silver scarf. To complete the outfit, I added a pair of metallic silver pumps. 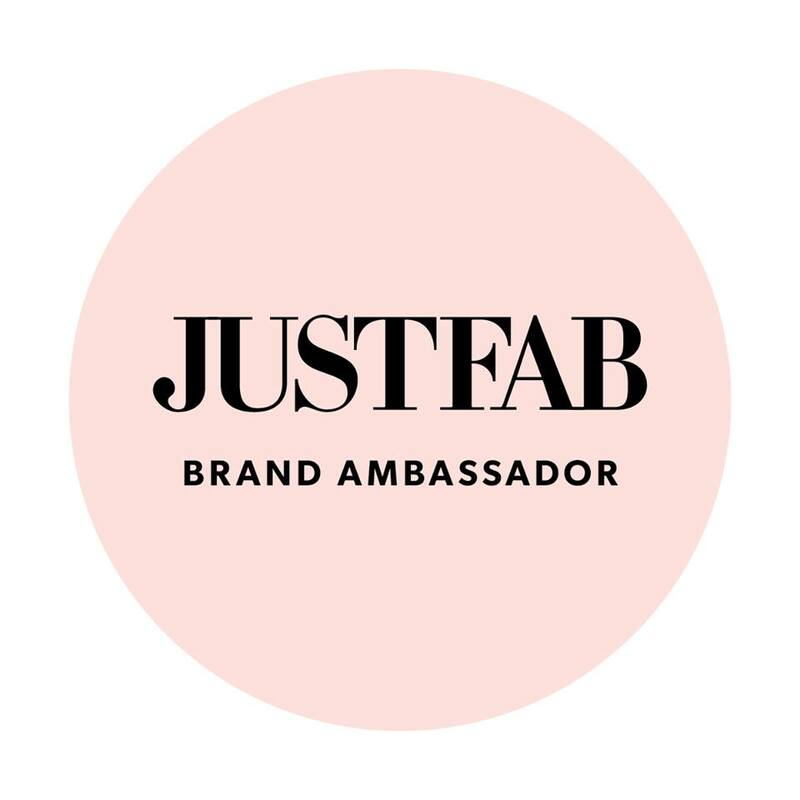 Thanks for stopping my blog and don't forget to enter my giveaway HERE. Have a wonderful day! loving the mint and metallics! 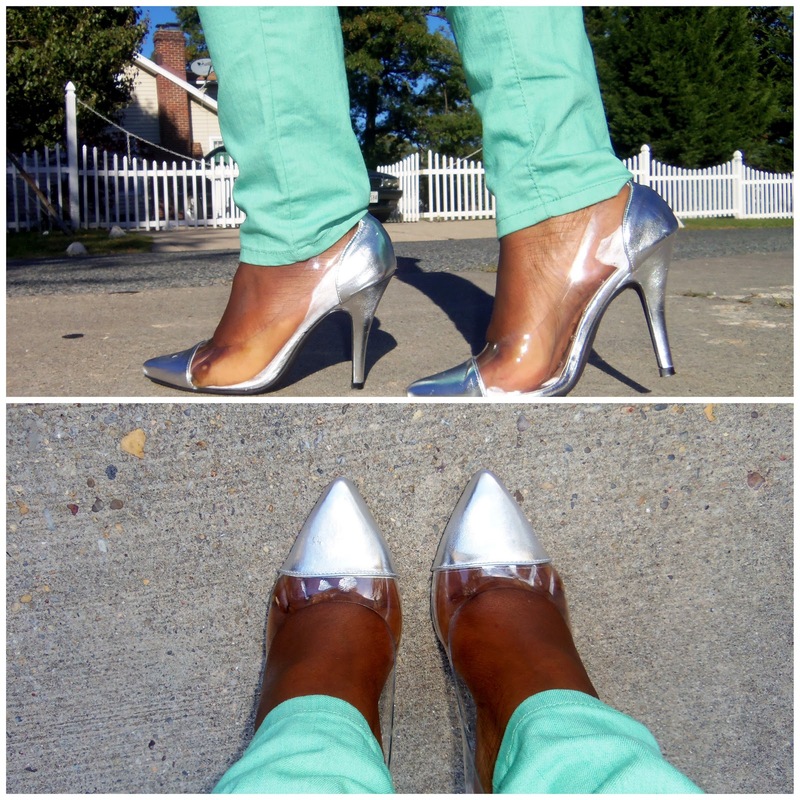 Love the mint and metallic mix... Those heels are fab, and for $9.99! Love a good bargain. Great look. I love your shoes, Amazing jeans.